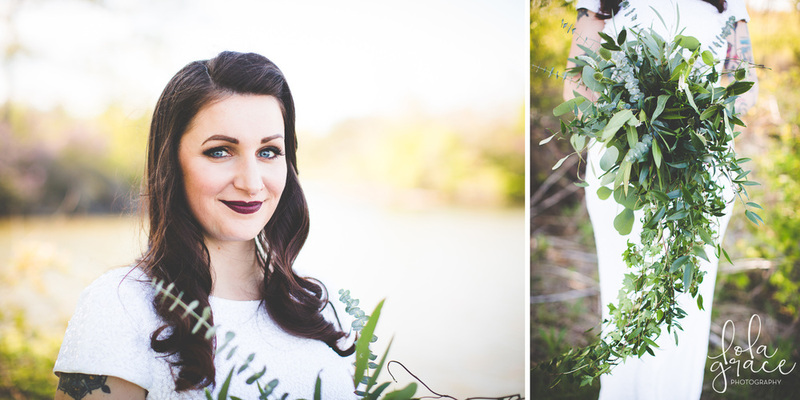 I've been so lucky to meet some really awesome ladies on my photography adventure and Hayley from Drop Dead Gorgeous is one of them. 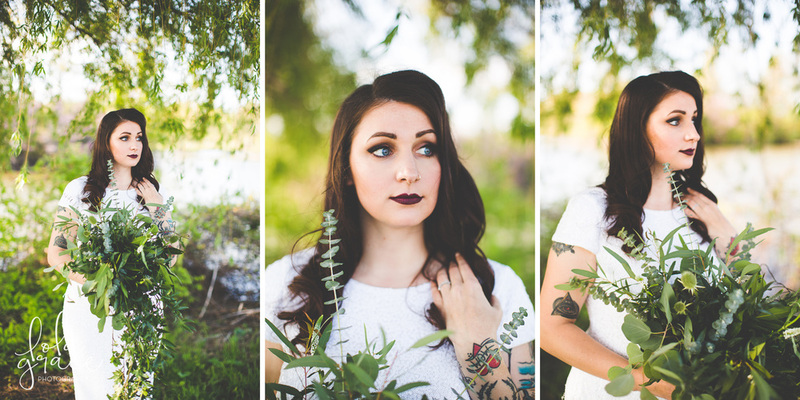 We met last year at a wedding show and I have been so in love with her work ever sense. 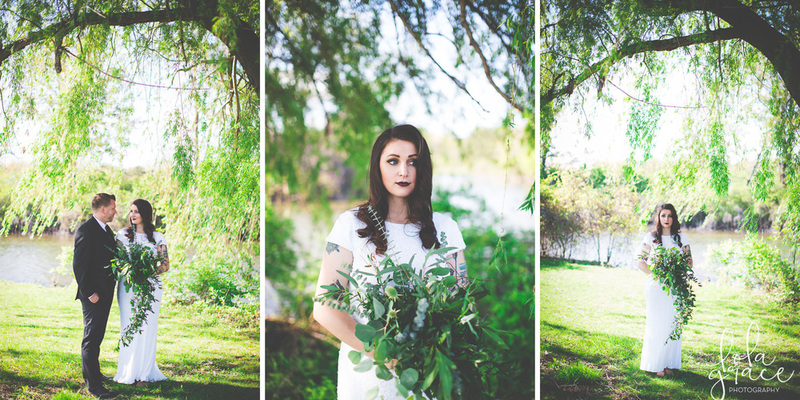 When she asked me if I wanted collaborate on a styled shoot on Belle Isle, I couldn't have said yes fast enough! What her and Jen House Design created was behind magical and made my job so easy! Thanks again ladies for choosing me to capture this shoot and looking forward to working with both of you soon.